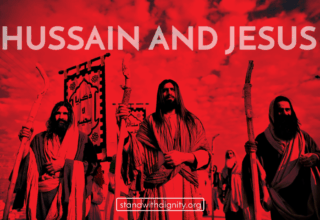 As the holidays approach near, we again find the connection between Jesus (peace and blessings be upon him) and Hussain. 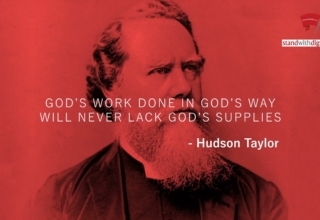 Undoubtedly, he was truly the inheritor of Jesus, the Spirit of God as he exhibits similar qualities to him as well. 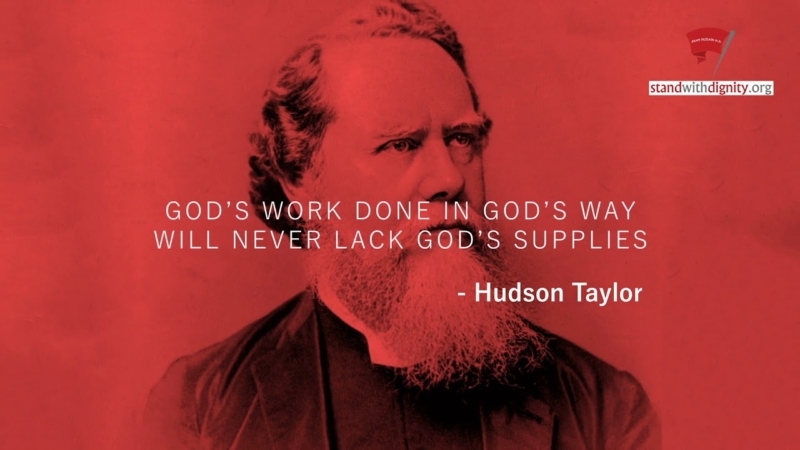 Just as Jesus was searched out by the King of the time, Herod, because he objected against the King’s indecent actions and called the people towards reform, Husain was also sought after by the ruling Caliph at the time, Yazid who was also corrupt. 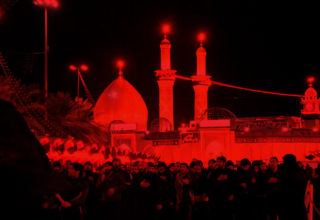 The Caliph wanted Husain to pay him allegiance to him thus, legitimizing his rule. 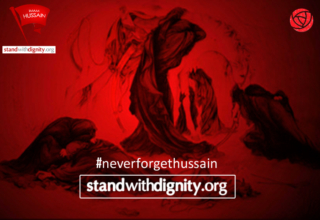 However, Husain refused and stood by his principles of Faith, for which he was martyred. 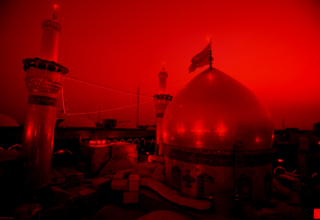 In this season of fostering peace, charity, and togetherness, the message of Jesus Christ and Hussain ring foremost in extending these values and much more that brings to the heart of any believer serenity and strength.